Everyone was talking about “big data” analytics in 2011, and many organizations are doing something about it by investing in new tools to make sense of large volumes of both structured and unstructured data. 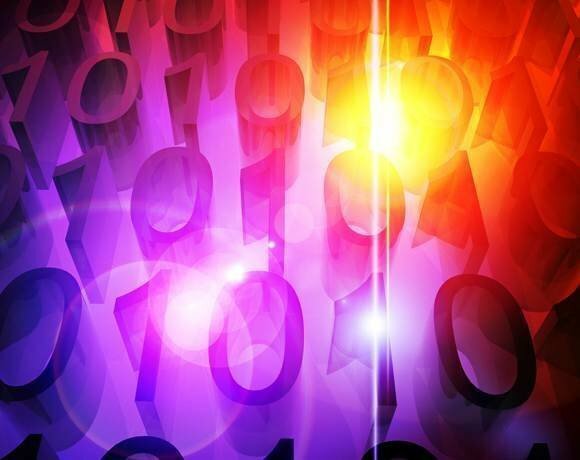 While conventional business intelligence looks at the past, big data analytics can help users unlock predictive insights by enabling them to comb through myriad data sources in an effort to uncover hidden patterns and unknown variables. But consultants and analytics pros caution that the combination of big data and predictive analytics requires careful planning and effective processes.